Osterhaus Pharmacy was established in October of 1965 when Bob and Ann Osterhaus purchased Hinckley Drug Store. The store had one full time employee and two part time employees. The Hinckley family had operated their drug store at 124 S. Main Street since 1903. In 1969 the Osterhaus’ purchased the Hanchar Pharmacy located next door to the Hinckley location. The expansion involved breaking a wall out between the two buildings and doubling the size of the building. The floor space was doubled again in 1972 with the purchase of the Schultz Bros 5 & Dime. The practice was expanding including offering home medical equipment services and unit dose services to area nursing facilities. Matt and Marilyn Osterhaus joined the practice in 1983. 1991 began the year of Pharmaceutical Care services at Osterhaus Pharmacy, with the participation in The Applied Pharmaceutical Care Project in conjunction with the Philadelphia College of Pharmacy. The conversion of the practice to pharmaceutical care based model began in earnest in 1995 with the advent of the Iowa Center for Pharmaceutical care, a program “born” on Bob Osterhaus’ back porch. The practice became a teaching site for PharmD candidates from the University of Iowa that year as well. In 1997 Osterhaus Pharmacy, Reugnitz Pharmacy and the University of Iowa teamed up to offer a post graduate residency program, the first community based residency in Iowa. In 2000, an extensive remodeling project expanded the pharmacy department and care based service area to better meet the needs of our growing patient population. Care services have steadily expanded to include wellness, health screening services and case management of patients with chronic conditions to employees and individual patients within the practice. Over the years the pharmacy has expanded and undergone several remodels, however, our belief of “doing what is right for the patient” has directed the growth and success of our practice for over forty years. The difference we make in their lives inspires us to redefine and expand the innovative services we offer. 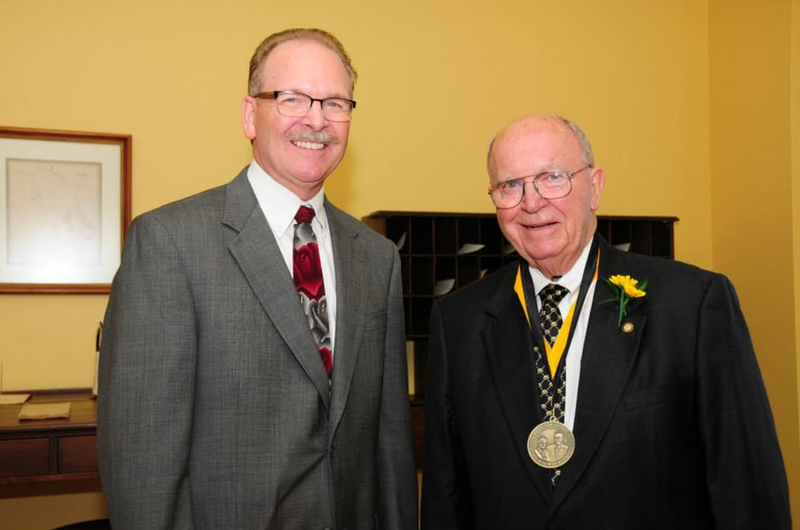 Bob Osterhaus was named the 2005 Remington Medalist, the highest honor our pharmacy profession can bestow, for his tireless dedication to the profession of pharmacy. Matt Osterhaus has been instrumental in the conversion of the pharmacy into a pharmaceutical care model of practice was presented the Distinguished Achievement Award in Community Pharmacy Practice in 2005. 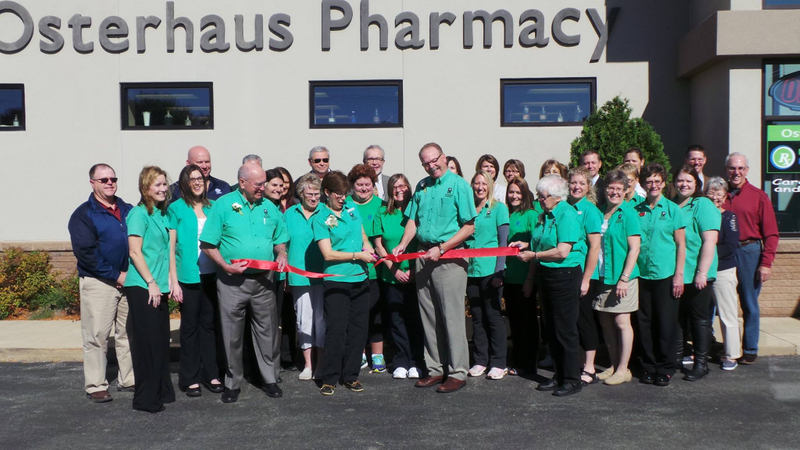 In April of 2008, Osterhaus Pharmacy moved to its new location at 918 W. Platt. This location provides better access to the physician clinics, hospital, and nursing homes we serve.